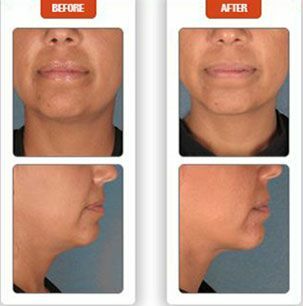 Experience Kybella for Submental Fullness in our Temecula, CA Med Spa! Over the years, a number of scientific advances have made it easier to handle cosmetic concerns on the face and body. One problem that has posed significant challenge has been the double chin. Historically, the only way to banish bulge beneath the jaw line has been to manually extract fat with liposuction. Dr. J's Elegant Reflections is proud to offer Kybella, the non-surgical, minimally-invasive treatment for submental fullness to our San Diego patients. 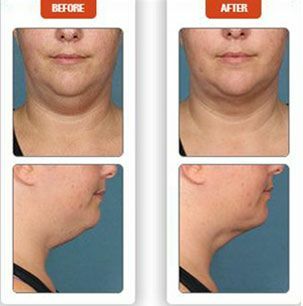 Recently approved by the FDA for the treatment of unwanted double-chin fat, Kybella by Kythera Biopharmaceuticals, Inc. is no more complicated than Botox or dermal fillers. Contouring the chin consists of only a few sessions and expert application of a proven injectible solution. The Kybella product is formulated around deoxycholic acid, a naturally-occurring chemical that we all have in our body. Extensive research has identified deoxycholic acid as a "fat-buster." Clinical investigation of precise application has shown immense promise, leading to the development of the first injectible fat-reducing treatment. 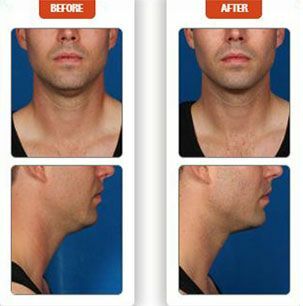 Created specifically for the double-chin, Kybella has been achieving excellent results for men and women across the U.S. since early 2015. 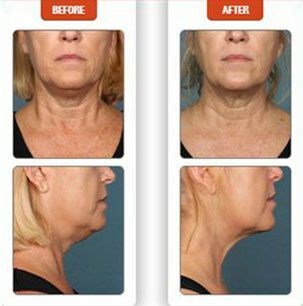 Dr. Emery has received extensive training in the use of Kybella and has successfully treated numerous patients with this product. 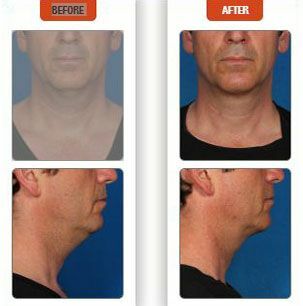 Treatment begins with a thorough evaluation of submental fat, or fatty deposits below the chin and partially down the neck. After mapping the treatment area and applying numbing cream, gentle technique is used to inject medication as needed for optimal results. Immediately after treatment, a sensation of fullness may be experienced along with slight swelling. This indicates that deoxycholic acid is being absorbed by unwanted fat cells. Over time, the contents of these cells will decrease, broken down by the injected substance. Depending on the amount of improvement sought, four to six sessions will be scheduled. Within weeks of each treatment, a noticeable difference can be seen. Because Kybella enhances the body's natural metabolism, results are progressive over a few months time. Once your double-chin has melted away, you can enjoy better contouring for years. Submental fullness may occur for several reasons. 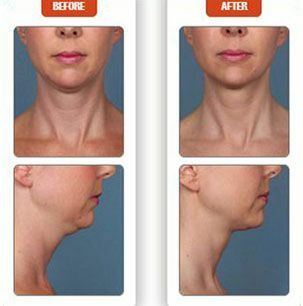 The resulting double-chin may make you feel self-conscious, but it doesn't have to. 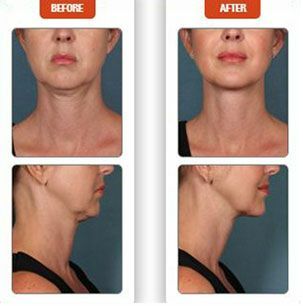 It is now possible to easily and discreetly remove unwanted chin fat with Kybella in our comfortable Temecula, CA med spa. 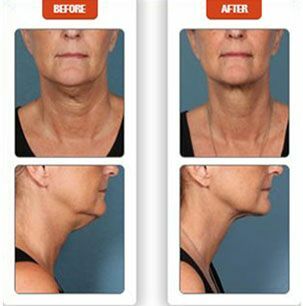 Learn more about Kybella when you call (619) 589-0028.